realryder | drive-thrus are for lazy people. Exciting could describe my day yesterday. I am officially going to be a spin teacher on the Real Ryder bikes at a studio in Toronto… It has been my goal since I first tried a class on these amazing indoor spin bikes back in October 2012, and the day has finally come where I will have my own class to teach! 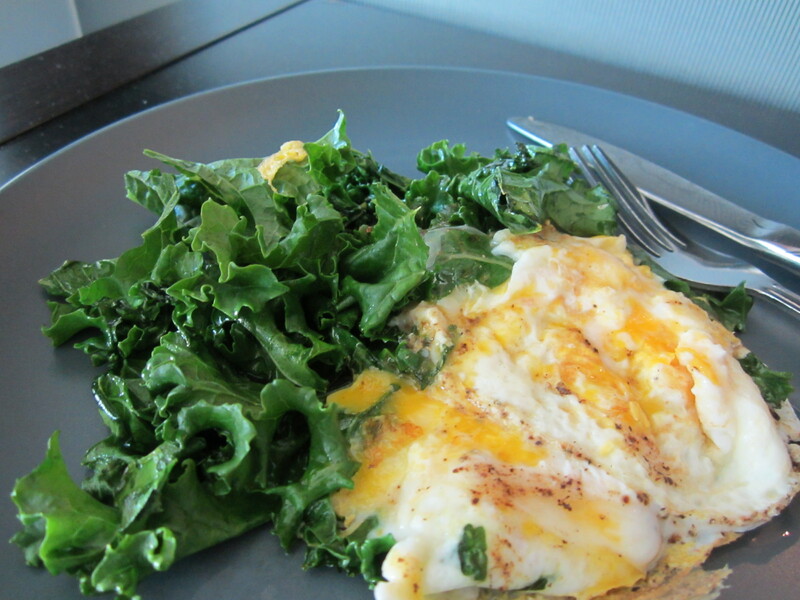 Since I’ve been slacking on my recipes lately.. I’ll show you a few of my eats over the past week or so. 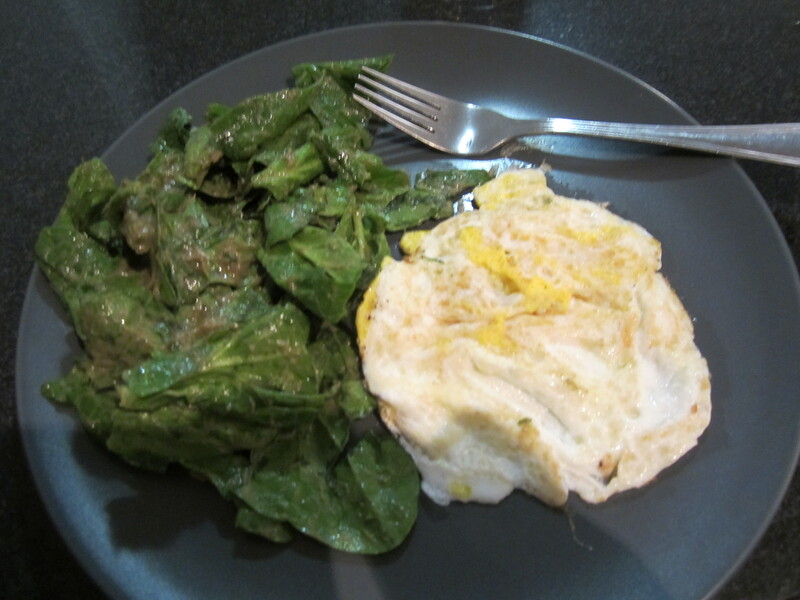 It’s been a struggle, but I’m trying to start my day with veggies some days of the week. 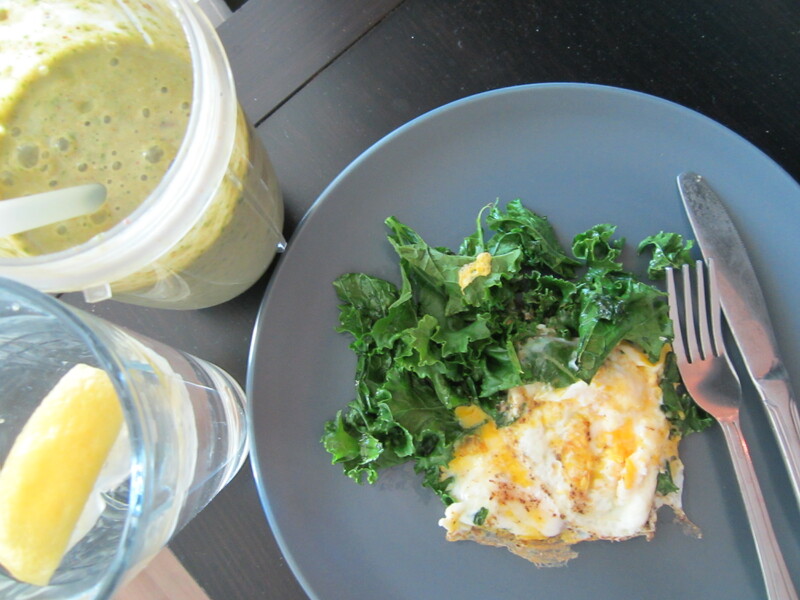 Whether it just be some sauteed kale with my eggs, or hiding things in a smoothie – I want to get some hearty nutrients into my first meal. 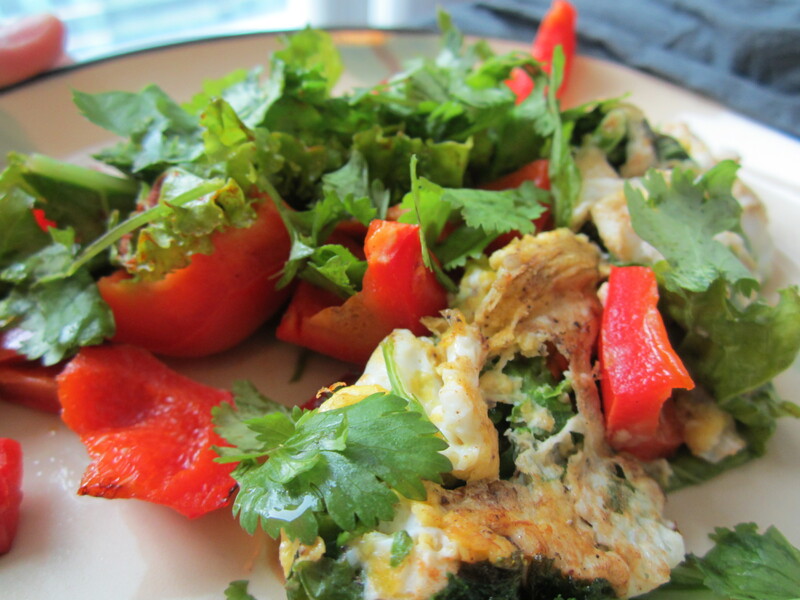 Omelet with red peppers and cilantro. Eggs sprinkled with my favourite spice, cumin. Other mornings have been sub-par so I won’t bore you with those photos. I’ve been noticing that I haven’t been extremely hungry some mornings when I wake up, and I know that it’s directly related to how much I eat after dinner and before bed. Often times, I’ll reach for a snack immediately after dinner – which I should really be taking as a sign of either a poor habit, sugar addiction, or unsatisfying dinners. Instead of addressing any of these, I usually just look to satisfy the sugar cravings. Now that I know more about the potential causes of these cravings, I want to more consciously address the root cause and hopefully kick this habit to the curb! Can anyone else relate to this? Do you get strong cravings for sugar immediately after dinner? Categories: articles + videos, fitness + workouts., goals + challenges., holistic recipes. 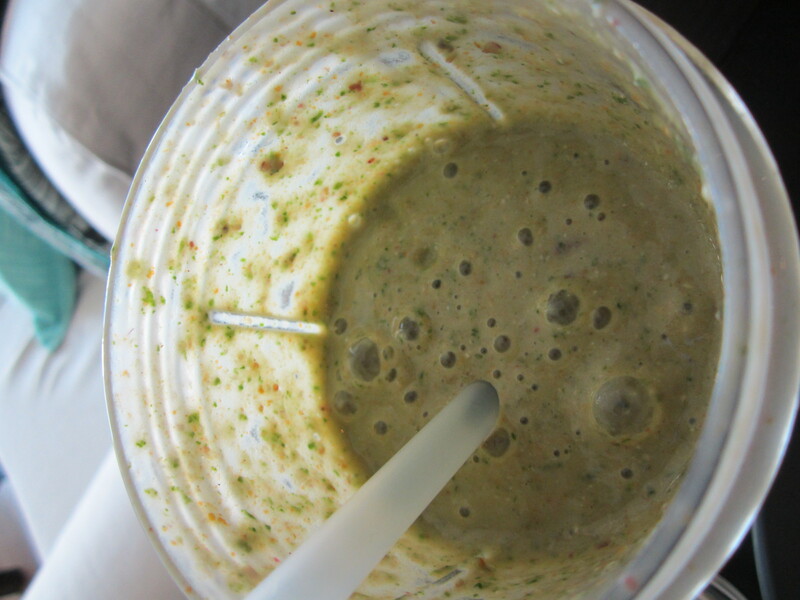 | Tags: apple, breakfast, holistic, kale, nutrition, realryder, smoothie, spin | Permalink.